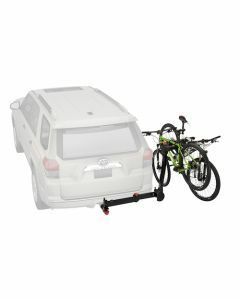 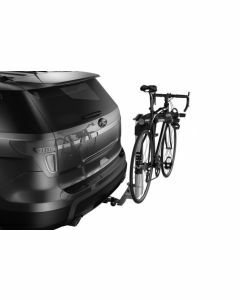 Yakima bicycle racks and Thule bicycle racks are available with the ability to swing away from your vehicle to allow adequate clearance of your trunk, hatch, tailgate and swing-out doors for easy access to interior cargo space. 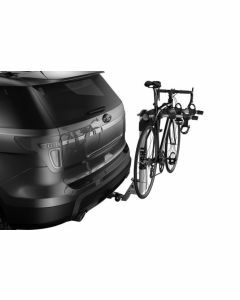 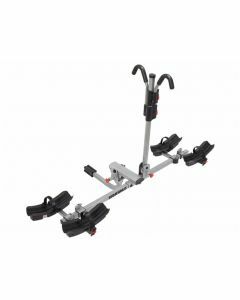 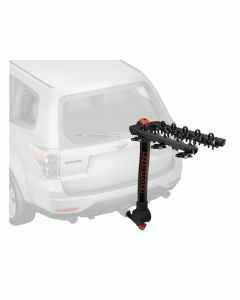 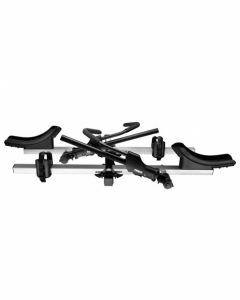 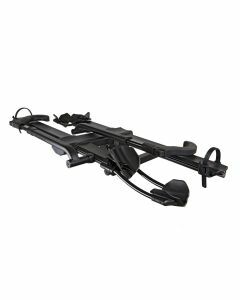 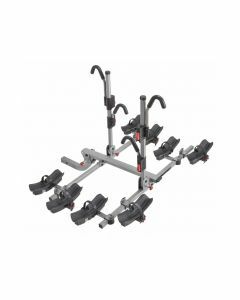 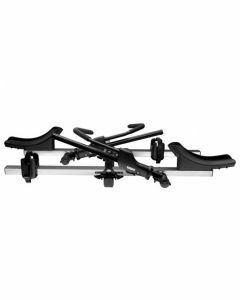 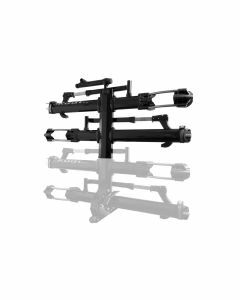 These hitch mounted bike racks are available in ultra-lightweight models that are nearly half the weight of traditional racks to make installation and removal easier than ever before. 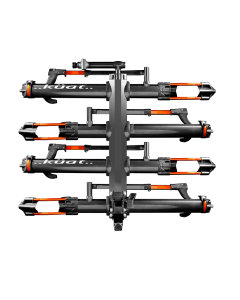 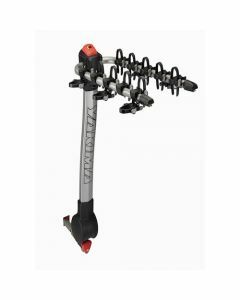 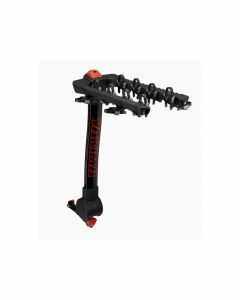 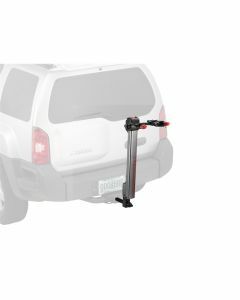 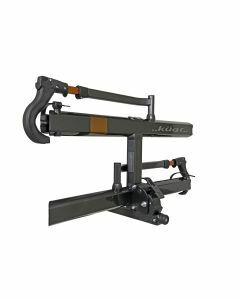 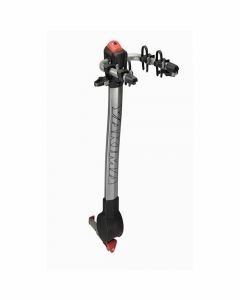 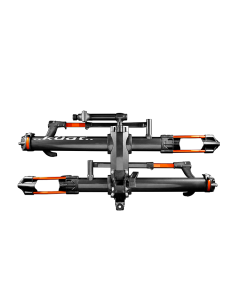 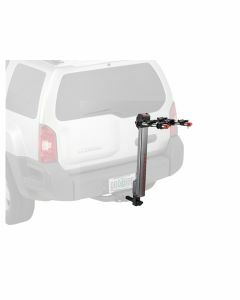 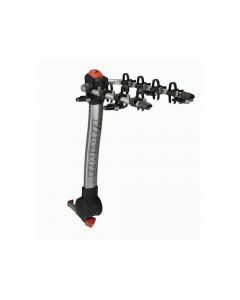 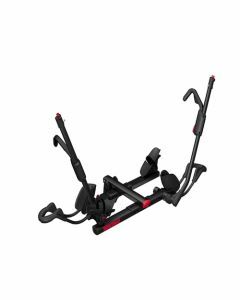 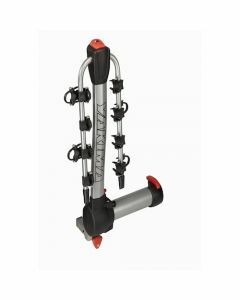 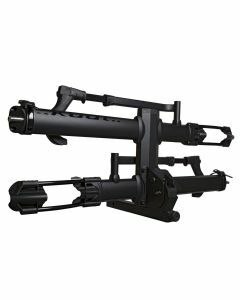 Features include integrated bicycle locks, anti-sway cradles that eliminate bike-to-bike contact and tool-free installation methods that virtually cancel out rattle when mounted in your receiver hitch.